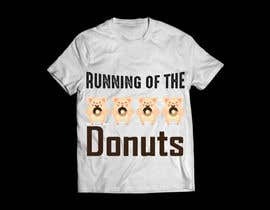 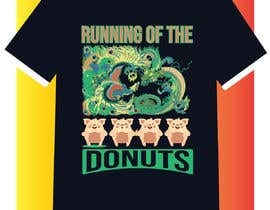 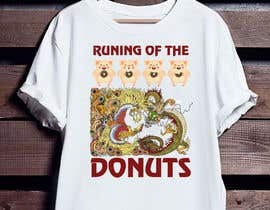 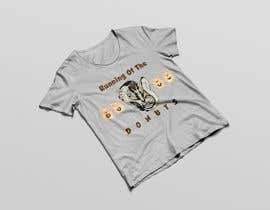 I want a shirt designed for my Running of the Donuts 5k. 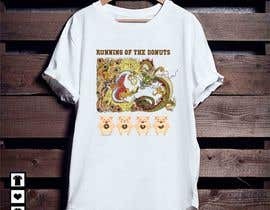 I need the shirt to be white and the rest can be full color. 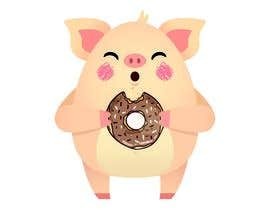 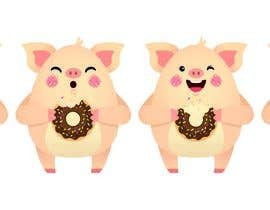 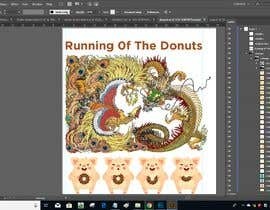 I have included an image of 4 pigs, I would like them to be holding donuts, I have also included the picture of a dragon. 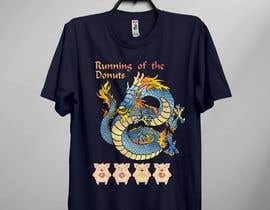 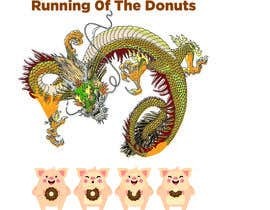 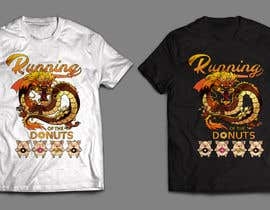 I would like the dragon to look as if it is getting ready to attack the pigs and The shirt needs to say Running of the Donuts. 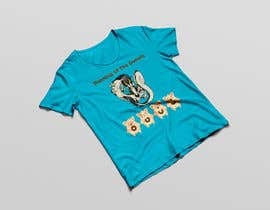 Dear Contest Holder please tell me what are you looking for?